A tutor can even come to your home! 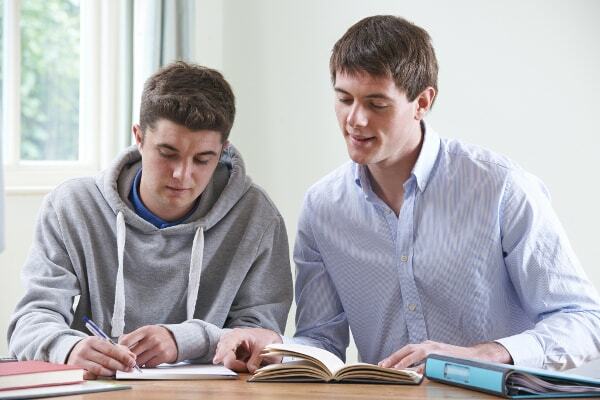 Thanks to the at-home service, the tutor meets your child in your own home. Facilitate family-management with at-home tutoring! 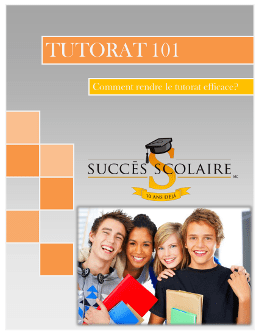 Through individual support, the tutor ensures that they are taking a unique approach tailored to your child in order to address concepts seen in class, consolidate what they've learned, prevent them from falling behind, help them prepare for exams, suggest efficient work methods and learning strategies, and provide further advancement, if needed.